As the successful tenderer in the $35 billion SEA 5000 program, BAE will soon take responsibility for the ASC shipyards in Adelaide, which will see them transformed into the nation’s first digital shipyard. 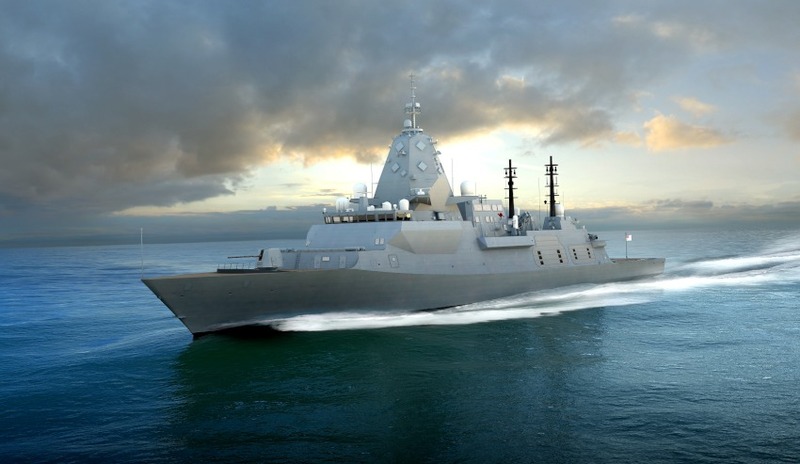 The Global Combat Ship – Australia is based on BAE Systems’ Type 26 frigate, one of the world’s most advanced anti-submarine warships, which the company is currently constructing in Glasgow. Once contracted, the new ships, to be called the Hunter Class, will be built in South Australia by an Australian workforce using Australian suppliers from every state and territory. When first announcing the digital shipyards initiative in 2017, then BAE Systems chief executive, Glynn Phillips said, "It will also be the first time in Australia, where a ship’s systems will have the ‘intelligence’ to report on its own performance and maintenance needs and have the ability to order both the maintenance and parts required prior to docking." The SEA 5000 project and the supporting digitisation of the facilities in South Australia is designed in line with the government's key objective of developing a sovereign shipbuilding capability for Australia, which, as announced by Prime Minister Malcolm Turnbull, will see ASC become a subsidiary of BAE throughout the life of the construction phase. This subsidiary status will ensure that BAE Systems is fully responsible and accountable for the timely delivery of the frigates and guarantees the work will be carried out by Australian workers and create Australian jobs, the Prime Minister said. The Commonwealth government will retain a sovereign share in ASC Shipbuilding while BAE manages the program. At the end of the program the Commonwealth will resume complete ownership of ASC Shipbuilding, thereby ensuring the retention in Australia of intellectual property, a highly-skilled workforce and the associated equipment. This will ensure that, by the conclusion of the frigate build, ASC Shipbuilding will be a strategic national asset capable of independently designing, developing and leading the construction of large, complex naval warships. “Alongside the world class shipbuilding facility the Australian government is developing, the digital shipyard will ensure that a sustainable naval shipbuilding industry is created that will contribute to the nation’s security and long-term prosperity," Phillips said at the time.